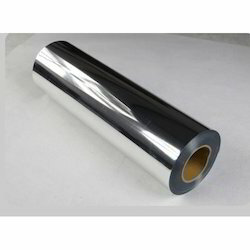 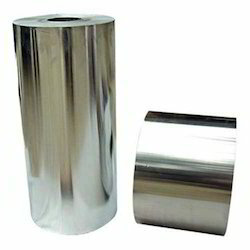 Leading Manufacturer of metal polyester 12 micron film, metal polyester 10 micron film, met pet 12 micron film, met pet 10 micron film, met pet 23 micron film and golden bopet film 12 micron from Delhi.  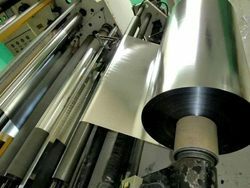 We are the first metallizing production in January 2003 using sophisticated technology. 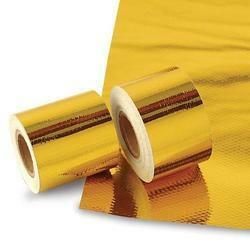 We have world class Metalizers from Applied Materials, Germany. 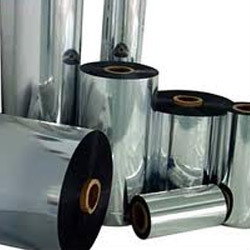 Metallized BOPET Films are used for Flexible, packaging, metallic yarn, sequins for textiles, decoratives etc. 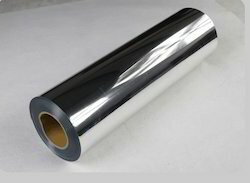 Metallized BOPP films are used for flexible packaging, gift wraps and decoaratives. 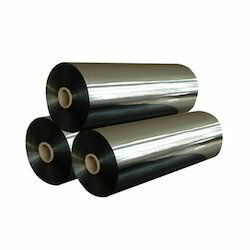 The thickness of films ranging 10 micron- 150micron, the max width is 2850mm, and min width is 210mm that can be slitted into different sizes as per customers' specifications. 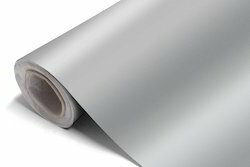 All metallizers are equipped with plasma treatment facility, amongst the first in India, to increase the shelf life & barrier properties. 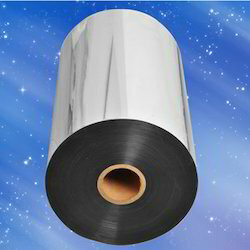 The metallizers are capable of delivering pinhole free metallizing for the metallic yarn segment.